I love the effortless style of these diamontie wedding earrings. 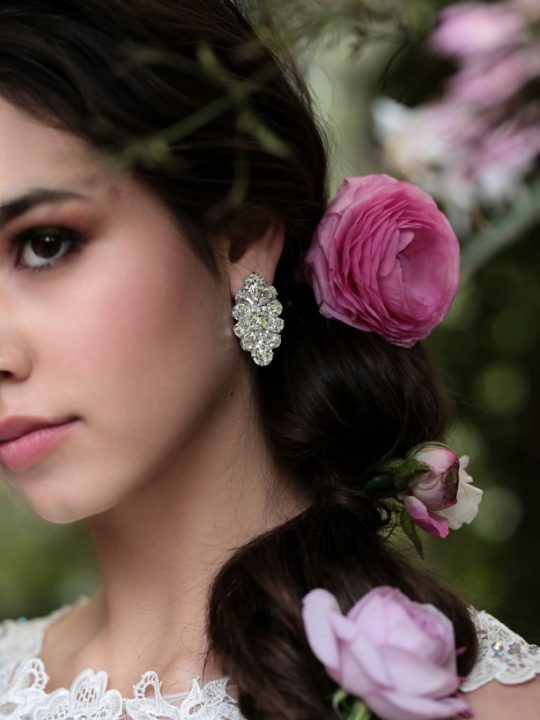 These earrings are named after our picturesque campaign “lost in the romance”. Beautifully photographed at the foot hills of Victoria’s Yarra Valley. 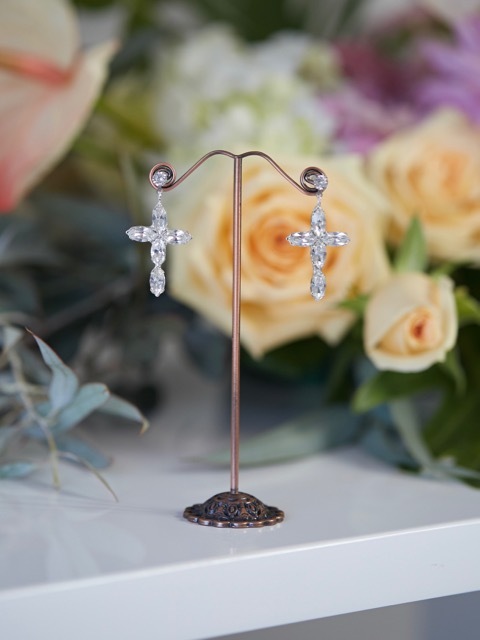 Its all about effortless style with these new drop wedding earrings by Hello Lovers Australia. A part of our Halo collection, a take on classic and timeless wedding accessories. 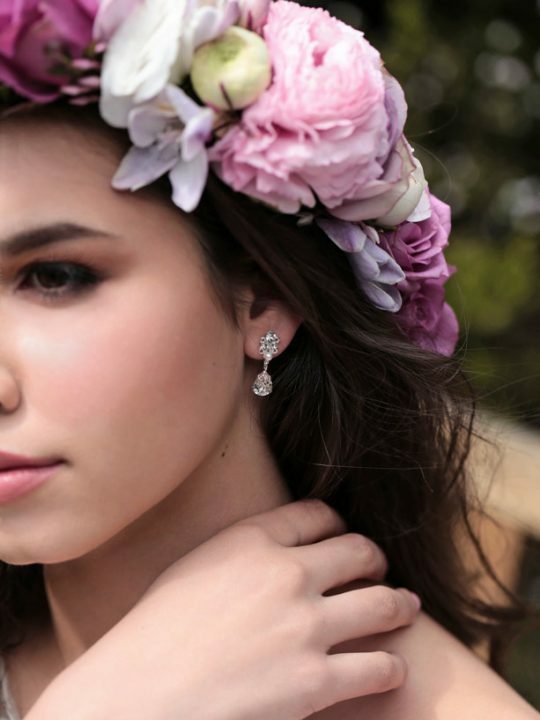 The Romance wedding earrings easily match with your wedding dress and bridal vibe. Beginning with a flower design at the top of the earring then draping down to a leaf design. Wedding jewellery made with love. What to match with the Lost in Romance earrings? I like to let large drop earrings speak for them selves, with out a necklace. Still you can’t forget about your hair, how about a bridal hair vine or hair comb. Did you know all our bridal earrings come beautifully presented in our unique silk pink boxes. So lovely as glamorous bridesmaids jewellery. our ‘Lost in the Romance’ campaign has just been featured on Polka dot bride, click here for the full story.